In an era of innovative learning, East Boston High School is focused on leading the way by creating unique opportunities for students to engage in authentic learning experiences through its Career & Technical Education (CTE) Pathways. East Boston High School offers a pathway option for every student to participate in during their junior and senior year. These pathway programs expose students to a wide array of post-secondary career opportunities, all with a goal of presenting students with extensive immersive experiences in a field that could lead to potential careers while equipping them with the necessary skills to be successful. This year, East Boston High School has taken a strategic approach to leveraging industry partners by providing job shadows, leadership development, and site visits in the field to provide an experiential work-based learning experience for students to apply what they are learning in the classroom directly to the field. Recently, students enrolled in East Boston High School’s Hospitality and Tourism Pathway, led by their teacher–Mr. Joe Bruno, participated in a full day of leadership development with our newest partner–Starbucks. 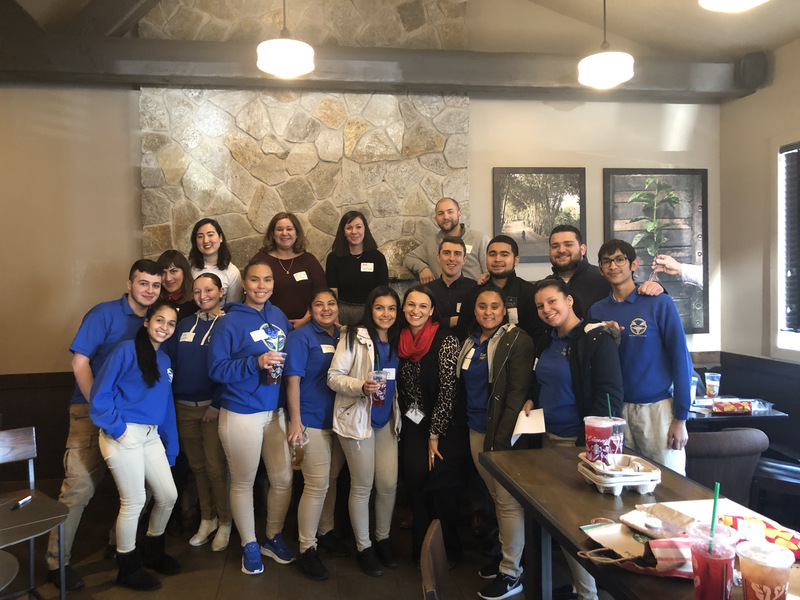 After several weeks of planning, students traveled to the Starbucks Lynn location for their immersive workplace visit. 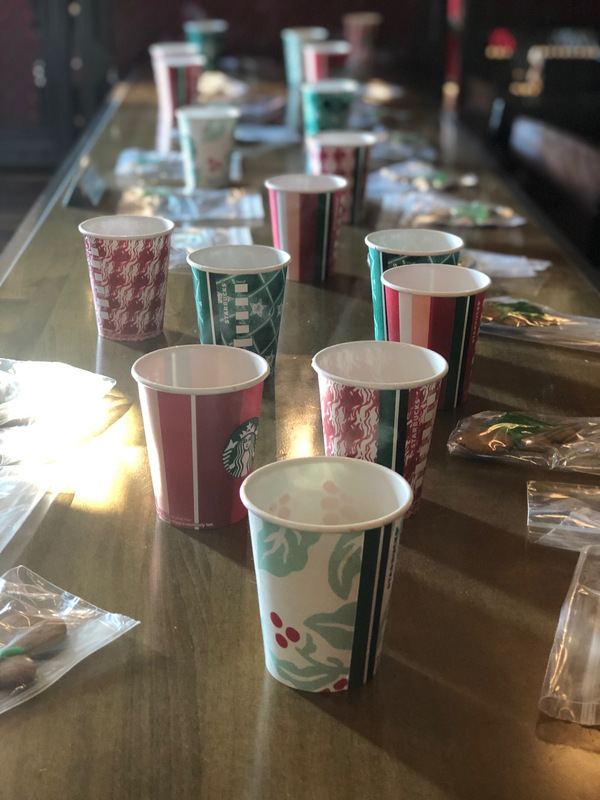 Upon arrival, students were quickly welcomed with a coffee tasting- a component of Starbucks culture that starts every company meeting, gathering, or event. The coffee tasting quickly set the tone for a day that would be enriching for students and connected to the company’s mission and values. Following the coffee tasting, students rotated through different stations where they reflected on their individual strengths, discussed the importance of giving and receiving feedback, and how to identify a workplace that connects to one’s own personal values. Each of these stations explored different components of the Starbucks onboarding process for employees, allowing our students to learn about both the hard and soft skills required to be a successful employee. 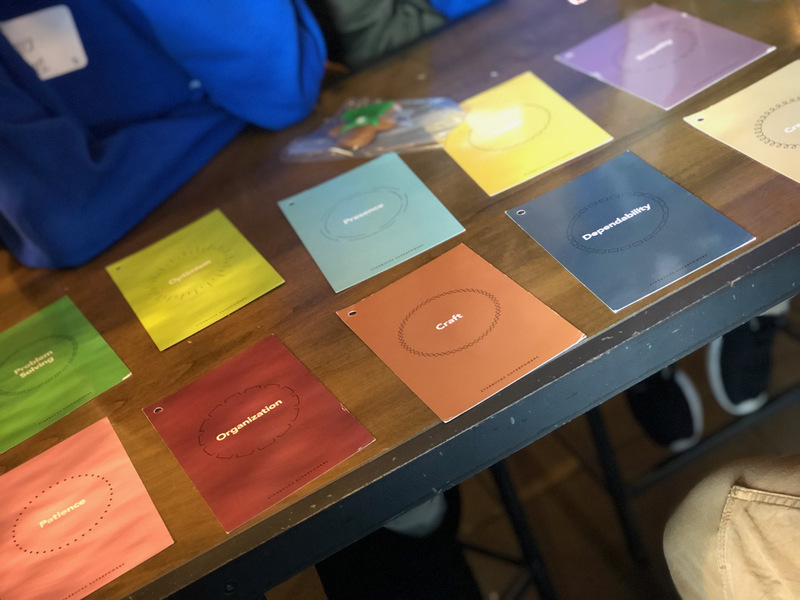 Students reflected on the skills which included: organization, communication, dependability, empathy, problem solving, optimism, and warmth– all essential to be a successful Starbucks employee. The visit concluded with a testimonial from an East Boston High School alum, who was recently named Store Manager of the Year, and the opportunity to apply and be interviewed at any Starbucks in the greater Boston area. Through the discussions, students were also able to make connections to experiences from other industry visits and identify themes around the overall skills necessary to be employable and prepared in the Hospitality and Tourism industry. These connections were shared in a debrief at the end of the day where it became evident that students were demonstrating a deeper sense of confidence in sharing their own stories and work experiences. Students shared how hearing directly from hiring managers reaffirmed many of the lessons they learned in the classroom and how valuable the innate qualities and skills they bring to the workplace truly are. One student explained how she never realized the value of speaking two languages, and how marketable of a skill that is on her resume when applying for a job. The Starbucks mission states, “to inspire and nurture the human spirit- one person, one cup, and one neighborhood at a time.” Through this partnership, students will continue to gain invaluable real-world learning experiences, gain employment opportunities, and can work towards a college degree paid by Starbucks—one student, one cup, one community at a time. Eliza Cassella is the Director of Partnerships & CTE Pathways at East Boston High School. To learn more about East Boston High School’s CTE Pathways, click here. For more information about EdVestors’ CTE work, click here.